The News-Herald Blogs: DSG's Affordabili-TEES: Fall golf trip 2012, Days 2, 3: Pinehurst, N.C.
For weeks, I'd been looking forward to the four-day leg of this trip to the Pinehurst-Southern Pines-Aberdeen area in south-central North Carolina. 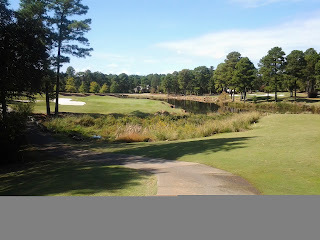 On the "Affordabili-TEES'' beat, I was set for rounds at the Mid South Club and Talamore Golf Club, both in Southern Pines. I'd played the Rees Jones-designed Talamore on the March 2011 "Affordabili-TEES'' trip, but this would be my first visit to Mid South, an Arnold Palmer design across the street from Talamore. Talamore and Mid-South are sister courses owned by the same company. Booking for both courses is handled by the Talamore Golf Resort company. Let me recommend the stay-and-play packages offered by Talamore Golf Resort while also advising you that prices for those packages are higher than many of those we've reviewed here in the past. But in golf vacations as in life, you get what you pay for. With multi-day packages at the Talamore villas currently averaging $289 per night (golf and lodging), I'd definitely classify these as "splurge'' packages. I also know that Talamore resort manager Derek S. Noll is a resourceful guy who will move heaven and earth to pull together a package for you. The icing on the cake is that those packages can include rounds at 21 other Pinehurst-area courses. Trust me on this...if you can somehow get these numbers inside your budget, you won't regret it. 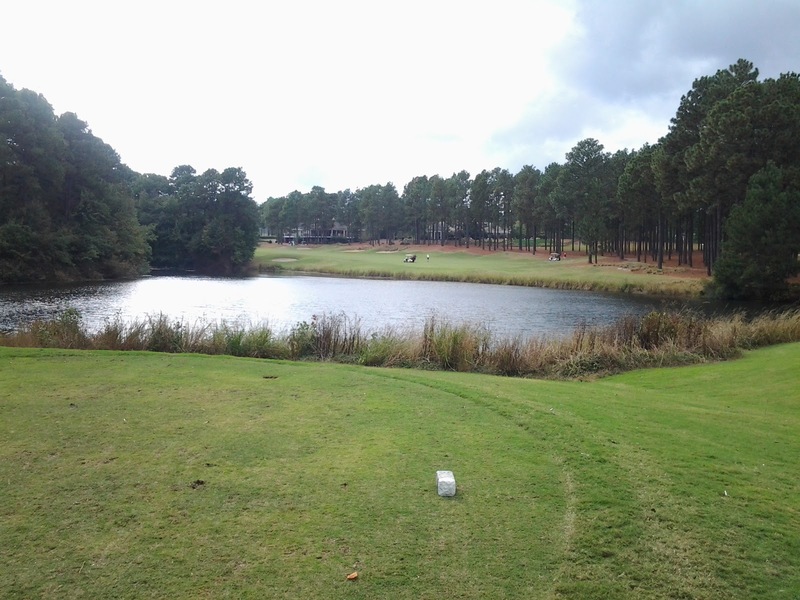 Mid-South came highly recommended to me by people who've played many or most of the Pinehurst-area courses. It more than lived up to the hype, both with its beauty and top-notch playing conditions. Talamore was just as I remembered it from the previous visit, scenic and tough as nails. The putting surfaces at both courses were darn-near perfect and on the fast side. 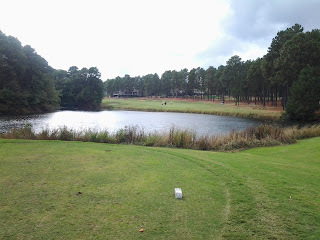 During this visit to Pinehurst, I stayed at Homewood Suites by Hilton Olmsted Village. The per-night room rate was $109. It was a solid value considering the quality of the multi-room suite. Pictured below are Mid-South and Talamore.